Is competition a good, or a bad, thing for children? I believe, Competition is good but unwanted and unhealthy competition is not good. Some say that it encourages a child to excel in today’s competitive world where we compete for everything. Others say it can destroy self-esteem and lead to bitterness and irritation. When I see around, I fail to understand why parents are unnecessarily pushing kids to do everything these days. They just blindly follow others instead of understanding their own child’s interests. 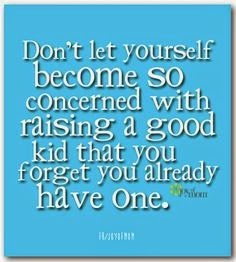 I believe, due to unwanted pressure from parent’s kids can be just too hard on themselves when things don't go their way. Kids try to satisfy the demands of a parent or teacher and end up feeling like winning is the only way to gain the approval of the adults they respect. I used to think that competition could be healthy and fun. But there is no such thing as ‘healthy’ competition. In our culture, a child is told that it isn’t enough to be good. The kids should be told that not everyone can win a contest. If one child wins, another cannot. Children feel better about themselves when they work with others instead of against them. Healthy competition inspires kids to do their best. 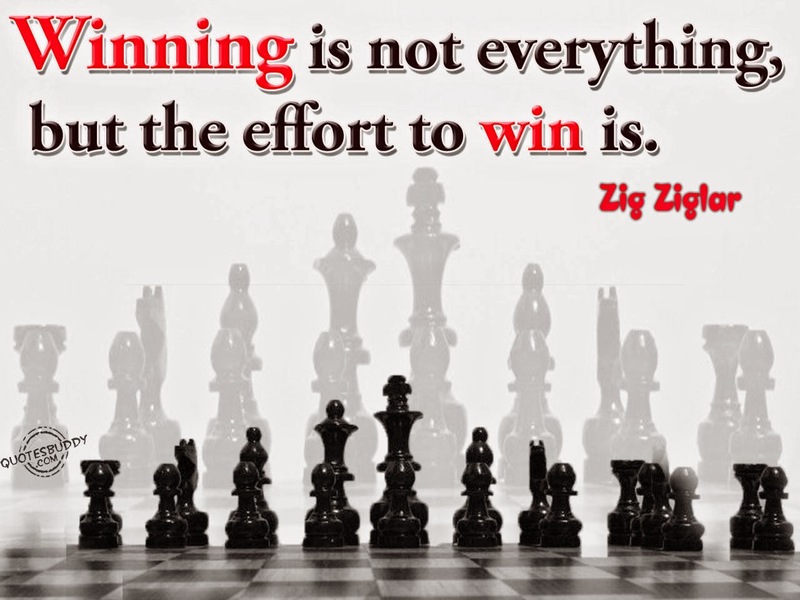 Unfortunately, in our country, the frequent win-at-all costs mentality associated with many competitions can reduce children’s motivation and lead them to avoid activities they may otherwise enjoy. It is important to let your child develop and flourish on their own, at their own pace. Don't go to the extreme when raising your child. Don't over-schedule your child and bombard them with a million different activities, because this can have negative results. We should remember that not every child is good at everything but they are all special and we should encourage them in whatever they are good at! We should teach a child to accept failure and that “it’s OK to fail”.